Every business, large and small, needs to know how to self promote online. 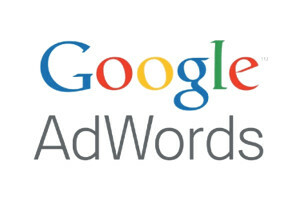 Here is the officesuites Guide to Google AdWords. Ad Ranking: It’s Not Just About the Money. The amount of your bid makes up only 33% of how Google decides to rank your ad. The other 66% is based on your quality score which is mix of various criteria including the relevance of your ad page compared to your landing page, the user’s experience once they get to your site and your site speed and page loading times. When preparing your ad, put yourself in the shoes of the user and ask whether you are likely so stay on the site once you’ve been enticed to click on the ad. A high bounce rate will count against your ad ranking as will a slow loading page. Assume you are promoting Nike Shoes with a pay per click campaign on AdWords. There are three types of Keyword Matching you can use. Placing a square bracket around the phrase will result in your ad being served only when the exact search term is entered. For example, by choosing [Nike Shows] as your keyword, you ad won’t appear against Ladies Nike Shoes but it will appear when the exact search term Nike Shows is entered. Placing the keywords in parenthesis “Nike Shoes” will result in the ad appearing provided the keywords entered are somewhere within the search phrase. For example, the Ad won’t appear against the keywords Nike Sports Wear but will appear against Nike dancing Shows and Nike running shoes because in the latter two cases, both keywords are present in the search phrase. 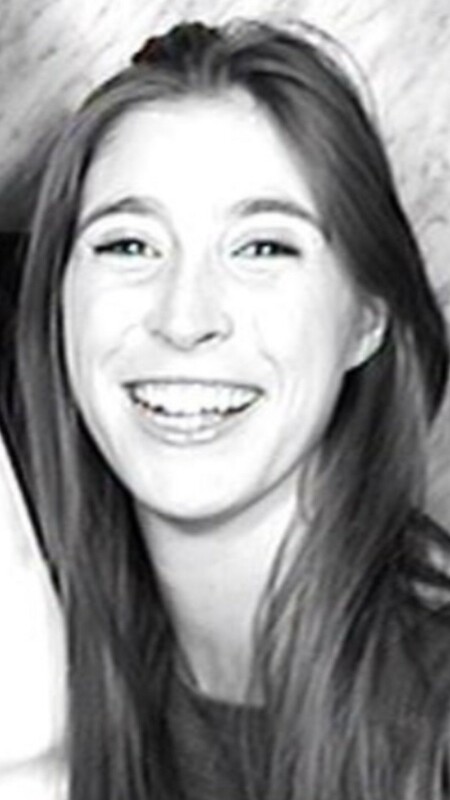 Injecting a little humour tends to almost always get you preferred over the competition. Don’t overdo it and remember to have it in keeping with the product or service that you are promoting Your Ad text should also include the key words you expect will be entered in a search. Keep testing to see what works. Once you’re comfortable with the basics you could try to play around with the other AdWords tools. The Display network is effectively a banner advertising platform where you choose who to target (e.g. profile of user, keywords they commonly use or choosing third party websites that they visit) and Google will serve the display ad to your target audience in the margin of their browser as they browse the web. Ad extensions are a great way to enhance your text ad as they extend your ad to include other elements such as your telephone number, location or a link to another part of your site. 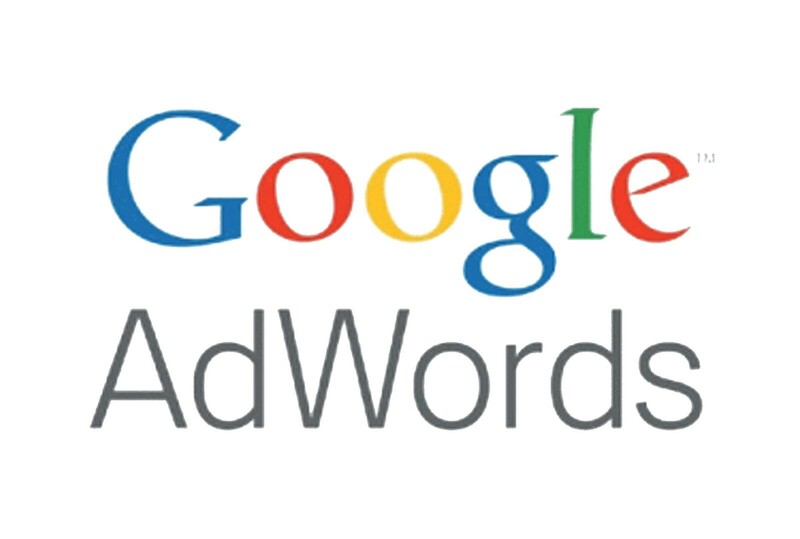 You can also set up your AdWords campaign to remarket to users who have previously visited your site. Remarketing tends to have high conversion rates. Google Webmaster Tools:Detailed reports about your pages visibility on Google. Google Trends: Explore Search topics that are popular on google. Brought to you by www.officesuites.ie Find out more about our office space here.